Calvin Klein posted a Vine with the caption “since the lights are still out…” that featured guys with six-pack abs wearing their underwear. Both reaped attention, increased visibility of the brands and likely resulted in additional business. But if a law firm wants to stand out from the crowd — however you define your competition — then being bold AND timely is a great combination that demands prospective clients’ attention. It may even result in high profile media coverage like Oreo and Calvin Klein received last night and today. So how can a law firm that prides itself on its collegial, buttoned-down atmosphere be bold and timely? Sometimes it’s as simple as issuing a snappy statement reacting to a high-profile, high impact court decision. Other times, it’s using social media to show thought leadership/ legal knowledge while demonstrating to a younger generation of entrepreneurs (possible future clients) that you understand new media. 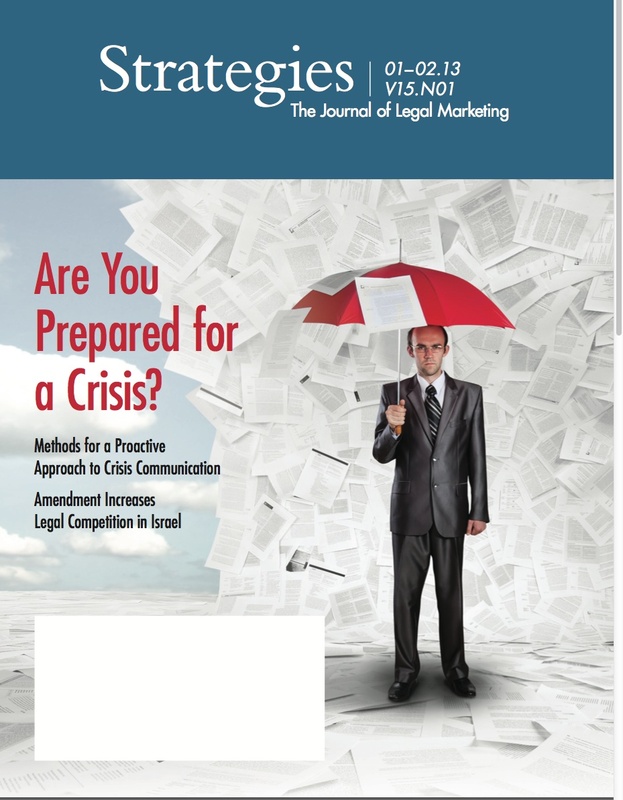 What are you doing at your law firm to take advantage of breaking news opportunities? If you just have a website and no social media properties, you will lose the game before kickoff. It’s time to get in the game by thinking how your firm can use tools like Twitter, YouTube, Facebook, Pinterest and Vine. But you also need thoughtful, witty content to stay alive in the game. And yes you can do it without violating lawyer advertising rules. Naturally, I have some ideas that have worked for other law firms. But not to worry…they don’t involve cookies or mens’s underwear.